These themes and book selections will make your December story hour planning a snap! 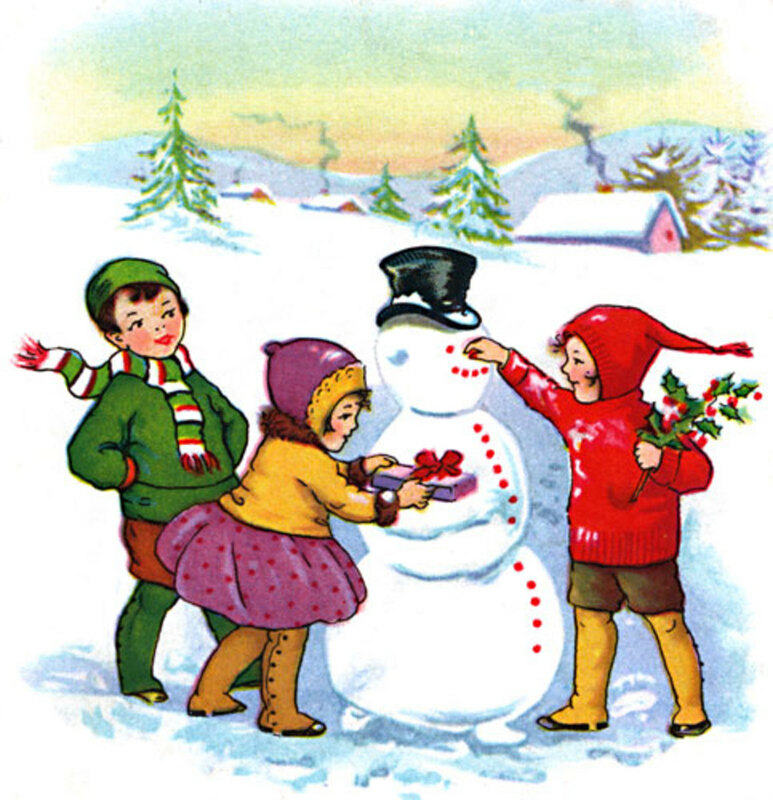 Themes include snowmen, mittens, playing in the snow, and gingerbread. 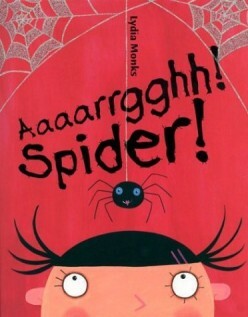 This collection of spider-themed children's books for preschoolers includes fiction and nonfiction titles to help parents, teachers, or storytime presenters in lesson prep or just to find some enjoyable reading featuring favorite 8-legged creatures! 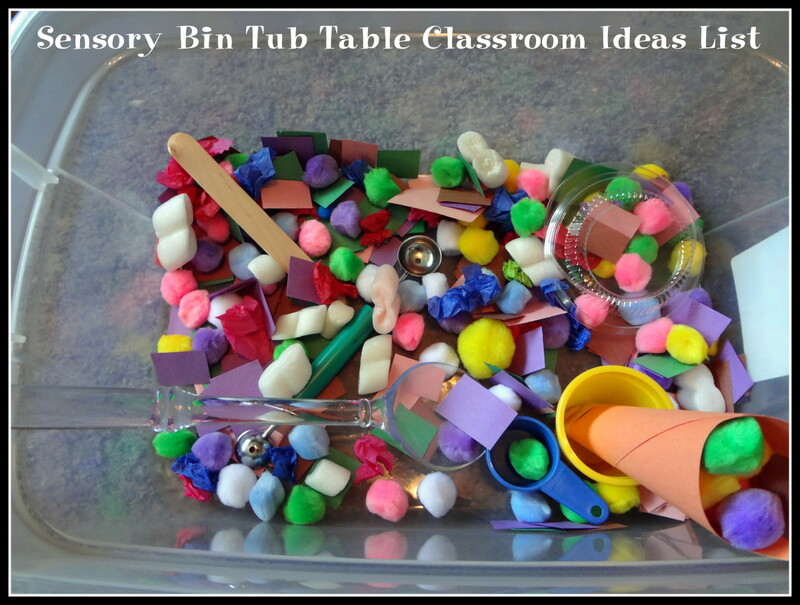 Sensory bins, tubs, and tables are a great way to give preschool and kindergarten age children more tactile experiences both at school and at home. Use them for holidays, seasons, books, and more! 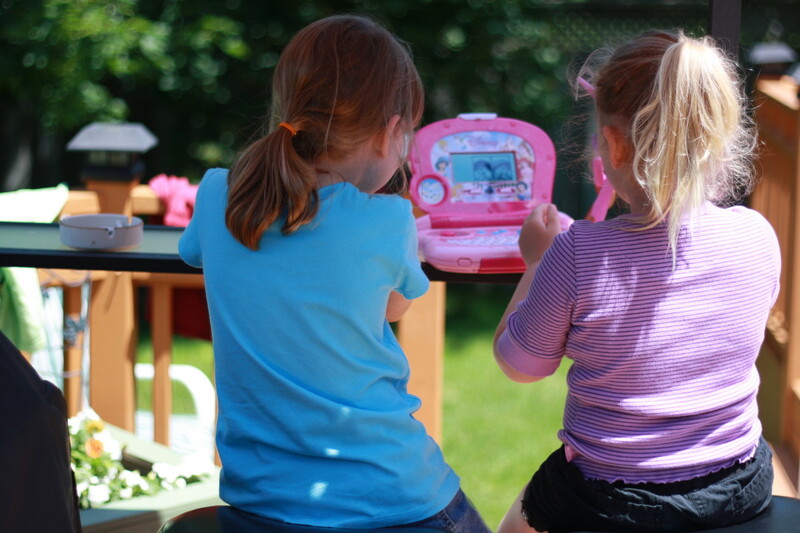 Estimates suggest 10% of all preschoolers struggle with speech. 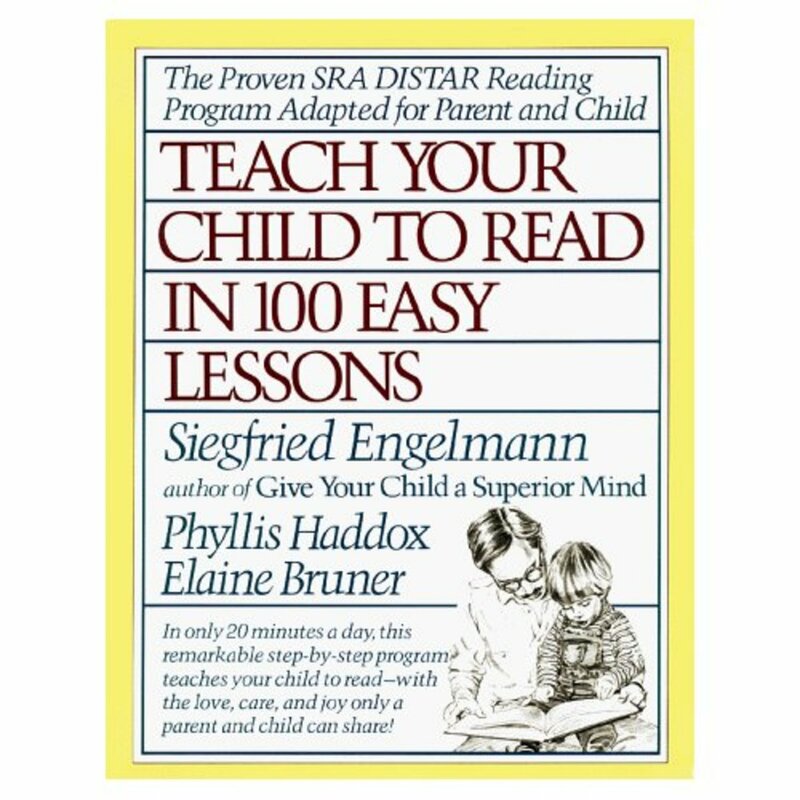 Parents frequently point to the child’s delayed communications skills as a contributing factor in escalating anxiety and bad behaviour. Do You Want Your Children to Participate in Storytime? 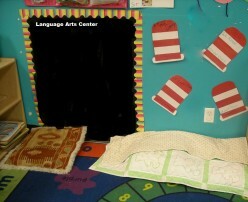 If your one of those who wants your children to sit down and be quiet during storytime, this article is not for you. If you want your children to get into storytime, then read on. 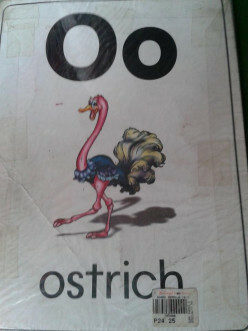 Teaching Letter O is fun because this is the letter that most kids easily memorize. It is important to show by hand action how O is sounded to enhance better learning. Looking for some cute preschool songs to share with your young children? 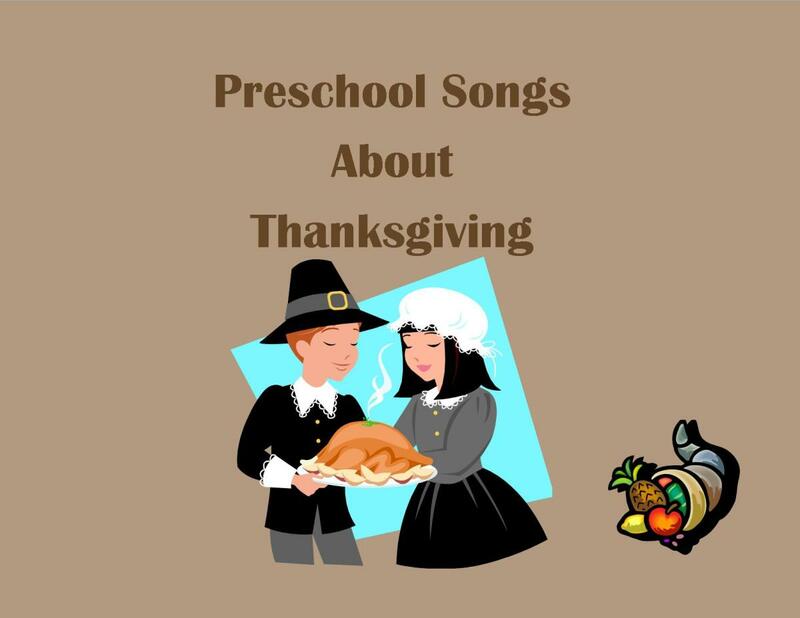 Here are some songs that are sure to delight them and help them to celebrate the Thanksgiving holiday. Making sound effects during a story hour presentation having children join in to make these sound effects is a wonderful way to get children participating. 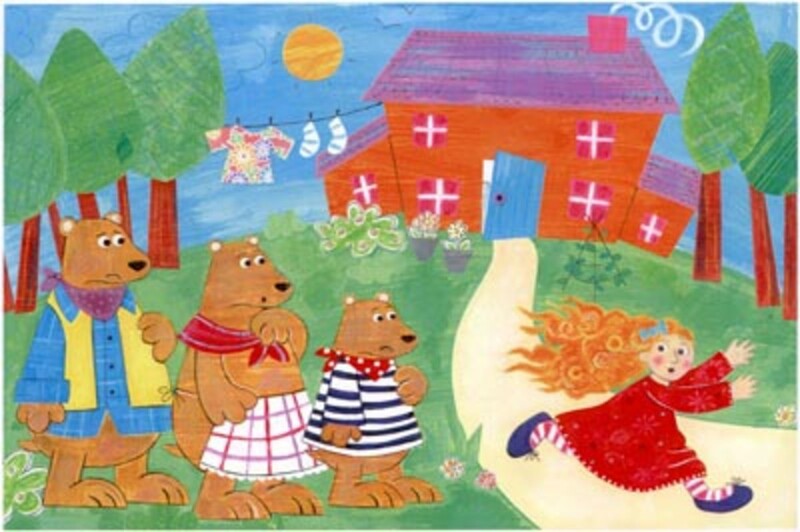 Here is a sample participatory story you can tell that explains why Goldilocks entered the three bears' cottage. Teachers, are you frustrated with the lack of creativity from your young children? Don't be. 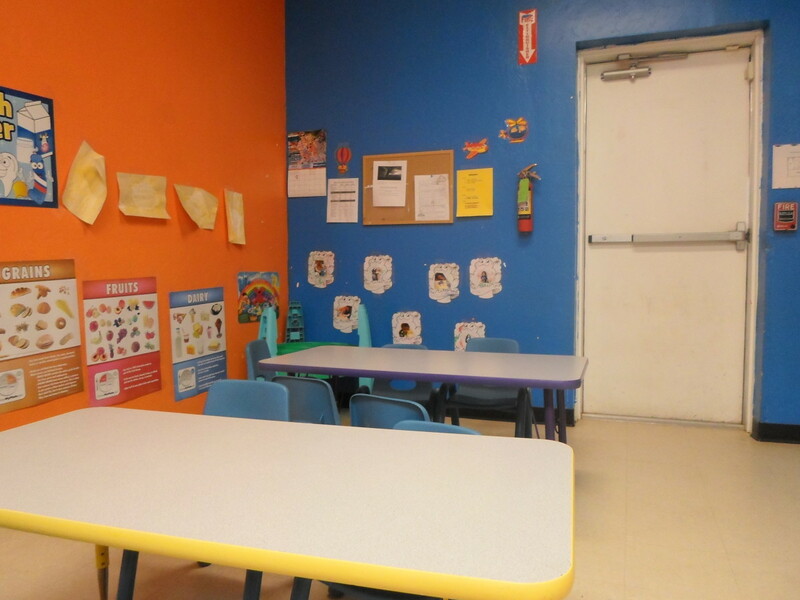 These activities will bring out thier creative sides, and teach them a new way of learning through play.